Acadia Residential is part of the Acadia Windows & Doors family of companies and was formed for the sole purpose of providing quality windows, doors and ancillary products and services to the residential home remodeling market. Reaching a performance goal is just one step on the way to achieving a greater level of success. If we become complacent with today’s accomplishments and we do not continually push ourselves to improve, we risk losing our competitive advantage. It takes continued team effort and dedication to be the best. At Acadia, we believe all levels of performance are driven by our “Never Settle” culture that creates an attitude and an environment for excellence. Acadia decides to “Never Settle” in our commitment to a positive attitude and daily improvements. A core dedication that allows us to better serve our fellow team members and ultimately our customers. Every workday we ask our team members to make the decision to embrace the day with a positive attitude. When the Acadia Residential workforce displays a positive, can-do attitude it becomes contagious and inspiring. That inspiration leads to highly motivated teamwork that consistently outperforms the competition and sets the standard for the industry. 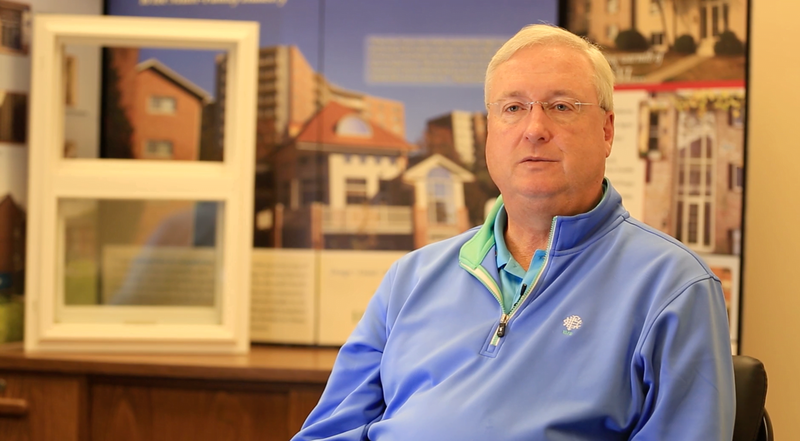 Acadia is more than just a manufacturer and installer of Windows & Doors. We help support nearly 100 local families by employing individuals from Baltimore and surrounding communities.